100 days maturity. 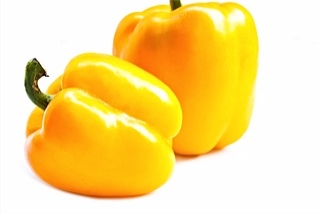 This pepper variety produce large yields of 9 cm (3 inch) long by 10 cm (4 inch) wide yellow bell peppers. 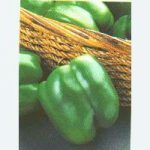 Pepper matures from green to yellow. 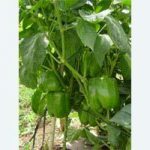 Resistant to Tomato Mosaic Virus. SKU: SPEP007. 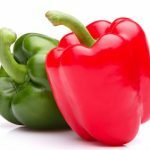 Category: Sweet Pepper.